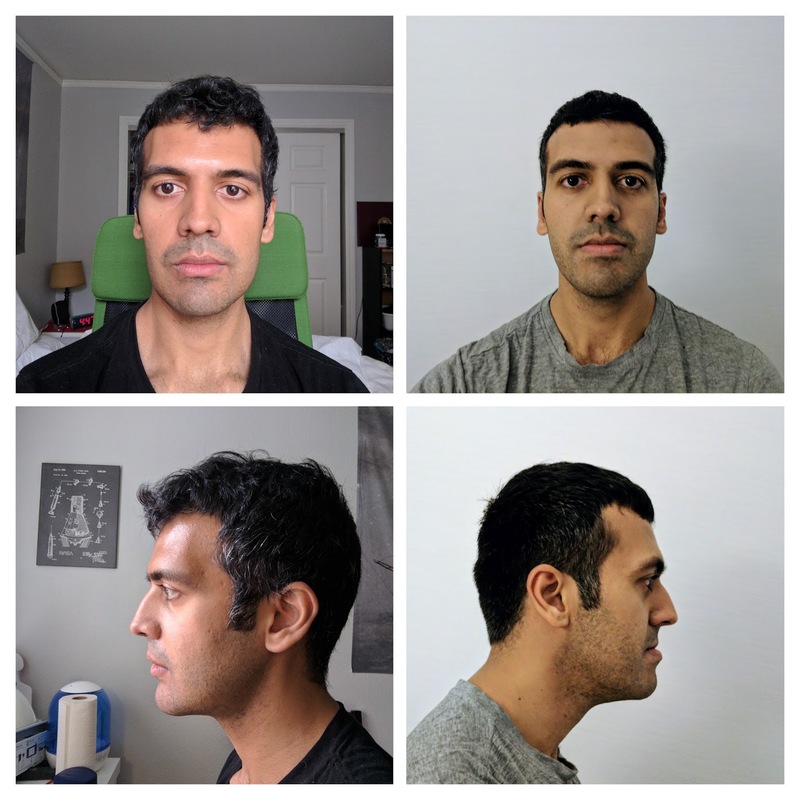 A blog about my double jaw surgery recovery experience, with selfies and stories on how I passed the time and how my body healed. Today marks 4 weeks post-op! I'm amazed at how quickly my jaw has sprung back. 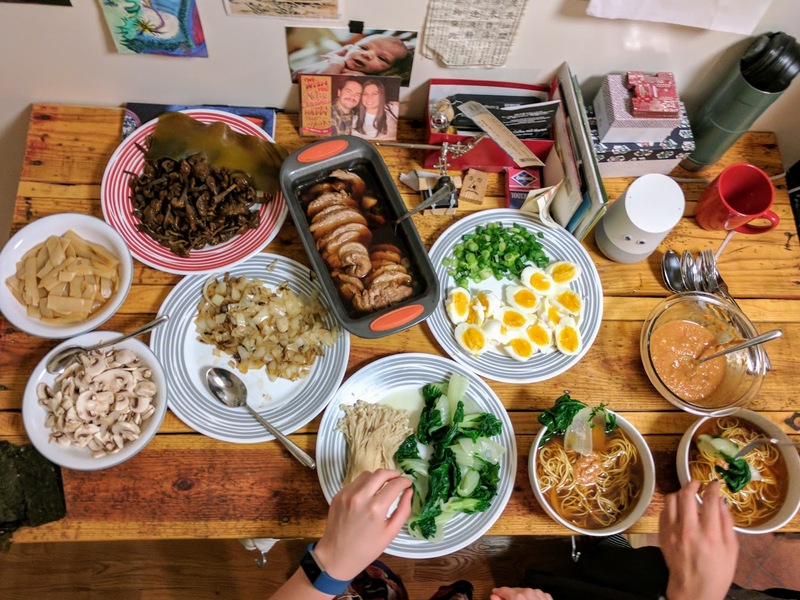 Just yesterday my friends and I made a giant amount of ramen and spent all night eating it. Before I continue talking about ramen, here's a comparison photo between today and before surgery now that my swelling has settled a bit (my cheeks, left in particular are still pretty swollen). My jawline looks pretty awesome now actually! Somehow it's a bit squarer than it used to be, which is probably due to swelling, but it's not an unwelcome change. I think a large part of why it's squarer is that before my jaw hung forward and down so much that my face was more ovaloid (ie. why the long face?). The lower lips and chin are positioned behind my upper lips now which is much more natural. An interesting byproduct of the new lower lip position is that sometimes I drool by mistake. Before surgery, I was so used to my lower lips and mouth being like a basin that caught my drool easily, but now that it's behind my upper, I have to relearn how spit moves out of my mouth. I am catching myself spitting a lot more than I'm used to. This is in part due to the braces as always. Anyway, back to ramen; My jaw was insanely sore by the end of eating the ramen, but just the fact that I could sort of start using my front teeth to cut the noodles, and I could slowly (and softly) chew with my teeth was fantastic. Since my last orthodontist appointment I've been wearing box elastics on the front teeth and one elastic on the far back right teeth (pre-molars) to help close the gap. This is to help my teeth start to come together properly. 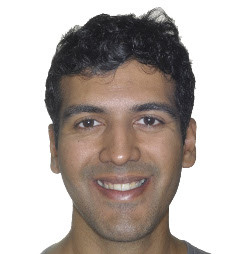 My front teeth come together with a bit of an overjet, looking it up having a 1-2mm gap between the upper teeth and lower teeth is actually ideal.I'd somehow imagined the ideal position being right on top of each other, but I realize now that's not how people smile. So because of the braces my upper teeth touch the brackets of my lower teeth. As I'd told previously they added rubber pads onto the bracket to provide a little cushioning, but that it's also fine to have the teeth touch metal brackets since they give a little. The elastic in the back, is because right now there's a gap in the molar area, which is also somewhat normal, and this will just help them even out a bit (the right side gap is slightly larger). This is also mostly due to my teeth not yet coming together. My biggest task is still doing jaw stretching with my fingers (isometric exercise) to get my jaw to open to 3 fingers by ideally the upcoming appointment in 11 days. I'm at almost 2 fingers now, which is a huge step from the 1 fingers just a couple days ago. This is apparently a very good thing to work on as it's easy for the body to get used to not being able to open the jaw if you don't try for months. Not being able to open the jaw wide can lead to a host of problems like TMJ (tempro-mandibular joint disorder) and gum/teeth issues, not to mention not being able to eat or brush normally. So anyway, stretch the jaw is the name of the game. This is counter to the elastics game of close the jaw, so there's a bit of a small battle going on with my mouth muscles right now with me taking the elastics off and on. I was lax the last few days, keeping the elastics off for several hours to eat and hang out with friends. After reading about how it's important to keep elastics on the majority of the time, because they pull the teeth into a new configuration (hence the pain), and the teeth want to migrate back to the old position. It's worse to keep elastics on only partially because then you're doing the same migration back and forth over and over, instead of letting them settle and stay into the new position. So my bad. Luckily I only did it for a short time before realizing. Unfortunately keeping the elastics in means I have a consistent minor mouth ache all day, which makes me cranky. Luckily I don't have to see people right now, and I can play Zelda, which makes me much happier than my cranky levels. My weight definitely stabilized and has even started to revert these last few days with all the snacks and food I've been eating. In general, my weight was around 210 lb a month before surgery, I packed on mass and water-weight to 226lb the week before surgery. In the first 2 days post-op I dropped I dropped to about 220lb, and then to 210lb over the next week and a half. Over the next 3 weeks to now I've stabilized at around 205lb, resulting in an overall 5lb drop or around 2.5-5% of my overall weight, which is similar to what I've seen other bloggers experience. I enjoy reading your blog, Sam. My name is Sam and I live in San Francisco. 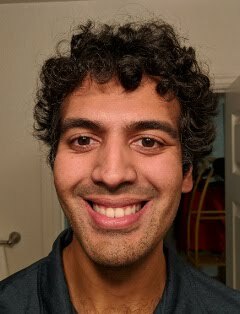 This blog follows my day-to-day recovery from double jaw surgery correcting an 8mm underbite. Open All Posts below to go to a specific day.